Faxes are sent via an online interface. 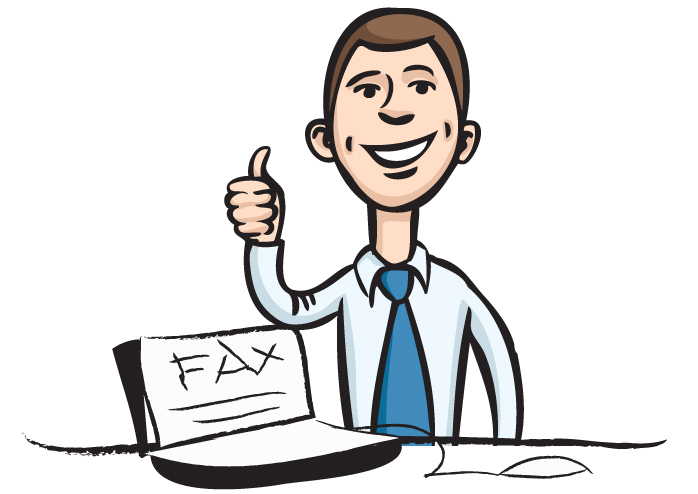 Fax online is faster, simpler, and more cost effective than traditional faxing. Since it completely removes the use of paper, it also makes you environmentally friendly. Additionally, fax online allows you to send and receive faxes anywhere and at anytime. You do not need to stay tied to your fax machine to send or receive a fax. Fax online is extremely cost effective, since it does not need a dedicated telephone connection, paper, ink or a fax machine. All you need is a virtual phone system!. Don't stay tied to your clunky old fax machine. Strengthen your communication system with fax online.